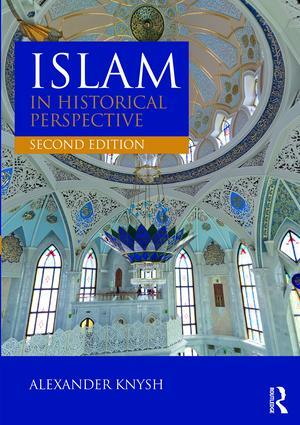 Islam in Historical Perspective provides readers with an introduction to Islam, Islamic history and societies with carefully selected historical and scriptural evidence that enables them to form a comprehensive and balanced vision of Islam’s rise and evolution across the centuries and up to the present day. Combining historical and chronological approaches, the bookexamines intellectual dialogues and socio-political struggles within the extraordinary rich Islamic tradition. Treating Islam as a social and political force, the book also addresses Muslim devotional practices, artistic creativity and the structures of everyday existence. Islam in Historical Perspective is designed to help readers to develop personal empathy for the subject by relating it to their own experiences and burning issues of today. It contains a wealth of historical anecdotes and quotations from original sources that are intended to emphasize its principal points in a memorable way. This new edition features a thoroughly revised and updated text, new illustrations, expanded study questions and chapter summaries.